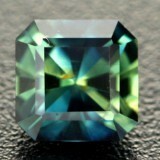 Tsavorite Garnet is a member of the Grossular Garnet group. 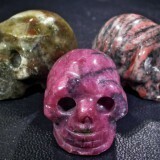 All Garnets belong to the Garnet group of minerals which is split in to two main groups. Tsavorite Garnet varies in color from yellow green to bluish green. 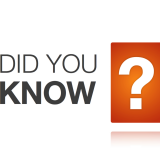 Trace amounts of Vanadium & Chromium are the causes of the color. 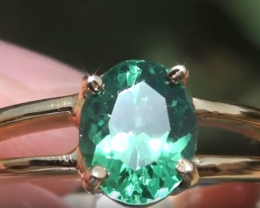 The tremendous forces of Nature which created Tsavorite Garnet also damaged most of the crystals so badly at the time of their formation that today it is usually only grains or fragments which are found. 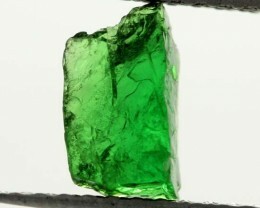 For this reason only in rare individual cases are large raw crystal of over 5 carats found, so a cut Tsavorite of more than two carats is a rare and precious thing. 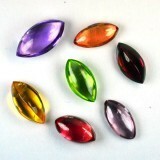 But then that is one of the special features of this gemstone, it can display its great luminosity even in small sizes. 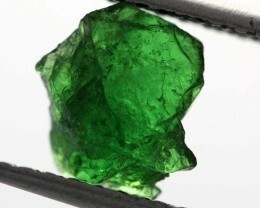 Tsavorite was first mined in Kenya in 1968. The name Tsavorite is a trade name created by Tiffany&Co as the Tsavo National Park in Kenya is near the mine. 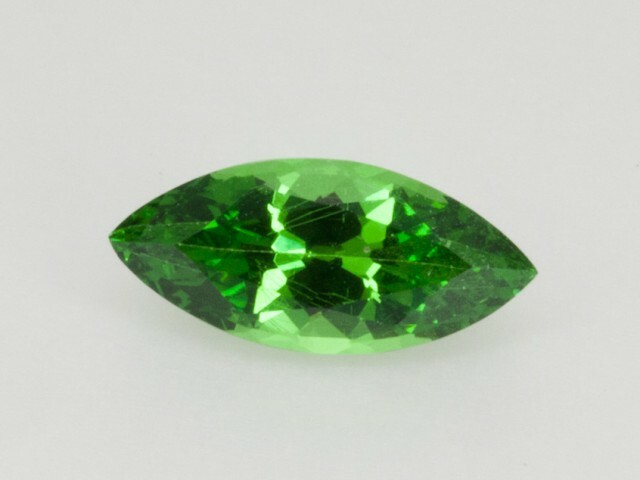 Tsavorite is rarely found in gemstones above 2ct. The emerald green with a hint of blue is the most prized With a high Refractive Index gives more brilliance than Emerald. Crystalizes in the Cubic system. With the highest symmetry, crystals can take the form of cube, octahedron or pentagonal dodecahedron, spherical crystals also exist. 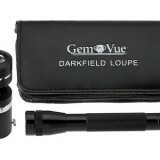 Look with a loop for Acicular to fibrous crystals and feathers. The Scorpion Mine in southeast Kenya, which is now moving to underground mining. A new mine is at Lokirima, about a thousand km northwest of the other mines. It is less well known than Emerald. As it is gaining in popularity, it is a good investment. 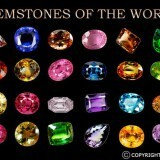 Stones rise in value over 1ct. 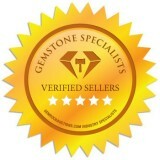 A 2ct clean stone is very rare indeed! 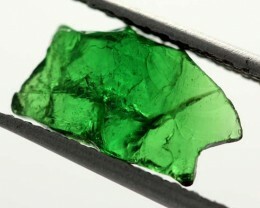 Tsavorite is not heated or treated. 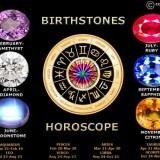 Similar stones are Emerald, Peridot, other Garnets, tourmaline. Tsavorite stands out with its brilliance. 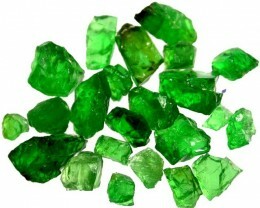 With Tsavorite you know you are getting a totally untreated stone – no heat nothing. Where as, nearly all Emeralds are treated and new treatments are regularly discovered! Hugely underrated; it is a wonderful gemstone.